Bean Hill Farm is located near the popular town of Bruton in Somerset. 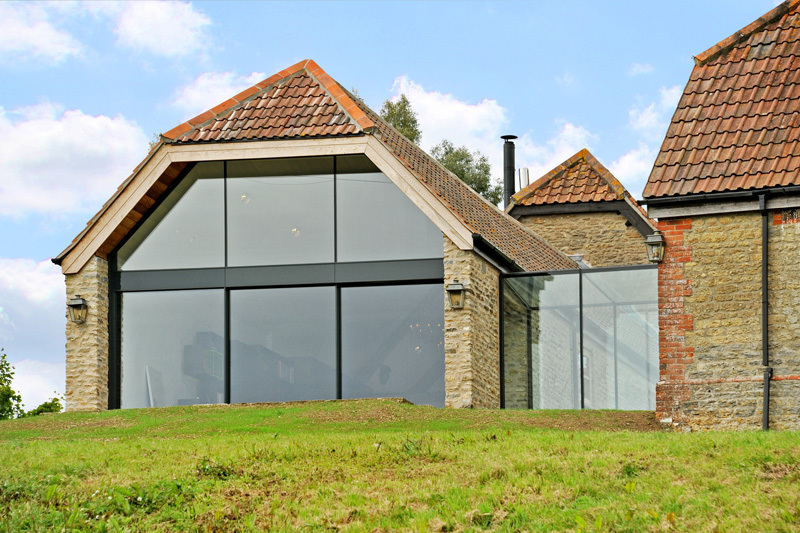 This barn conversion had been given a makeover a decade ago however the new owner’s vision was to increase and maximise the available space in the house, and most importantly take advantage of the stunning views across the valley. 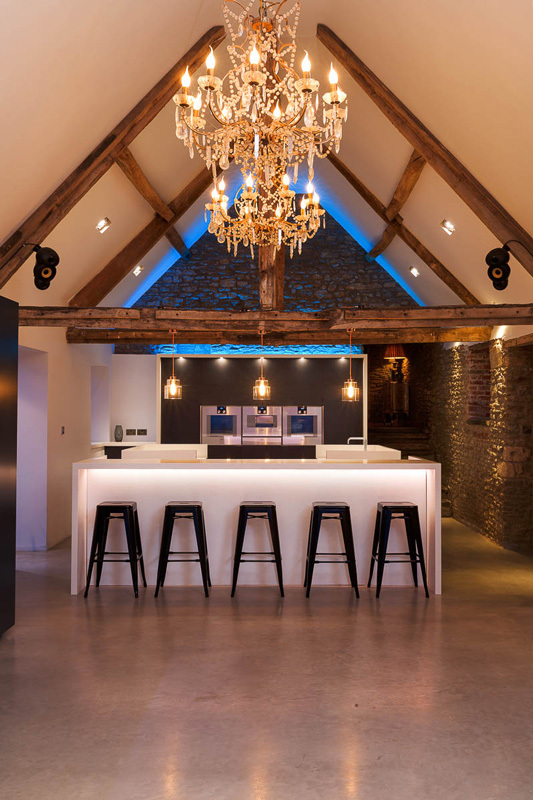 McIntosh DBR were brought in to undertake works to the new kitchen extension and full refurbishment of the existing barn which neighboured the house. The two spaces would be then connected via a new glazed link. 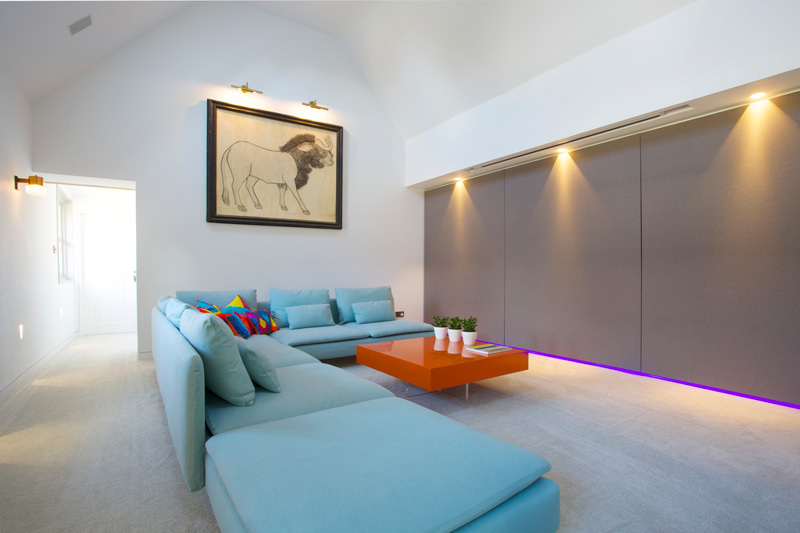 We needed to work closely with the homeowners who planned to live in the property whilst we carried on with the works, so we needed to ensure our presence on site wasn’t intrusive for the family. Also we were working alongside client instructed packages as part of the build process, so detailed liaising with these companies was essential to make sure all elements went together smoothly. The barn conversion needed to be complete during the summer holidays so that the family had an opportunity to escape the builders when they could! Working with a local architectural designer, from plans initially drawn up by Simon Morray Jones of Bath, we set up the project by securing the initial steel package and finding the right reclaimed materials in order to get going. 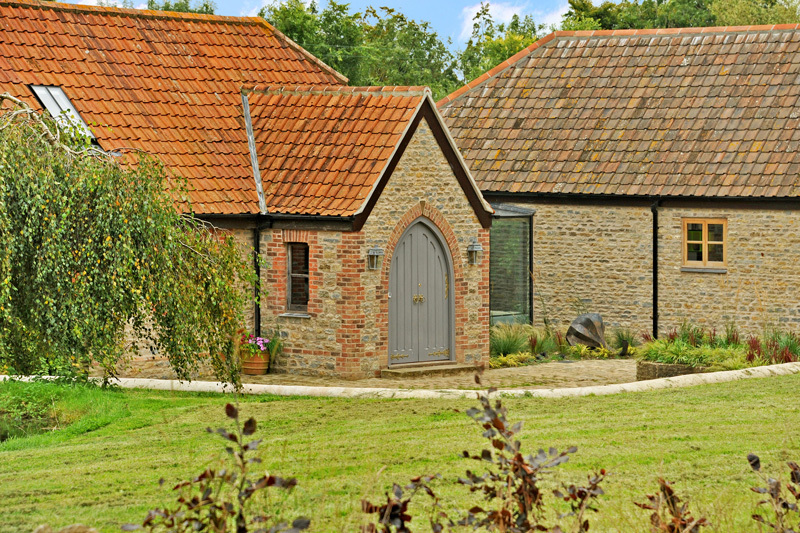 The barn conversion project involved matching stonework to existing walls and carefully supporting the roof structure of the existing building, as well as a steel framed extension with fully glazed gable. 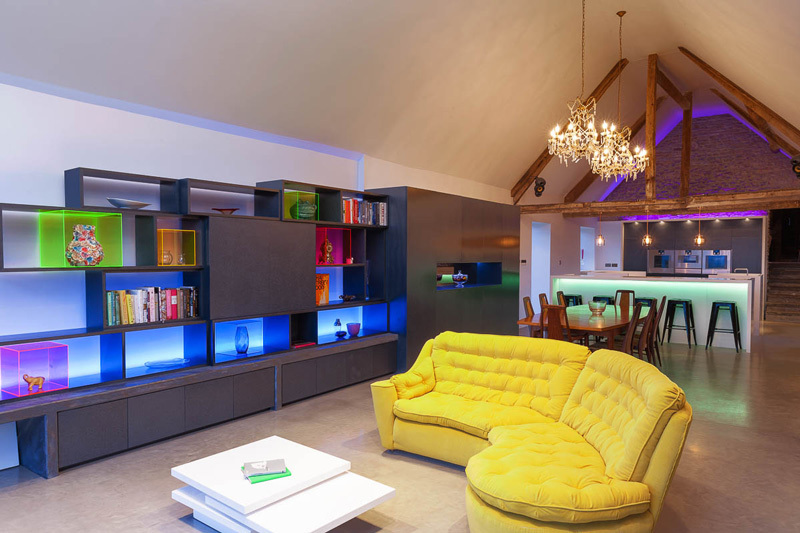 We had the opportunity to work with the interior design company responsible for the final furniture installation, Papilio Interiors, who had the detailed information for us to work with as well as providing the vision of the completed project using 3D imaging and renders. We took care to breathe life into what existed and kept a keen eye on the final finish. 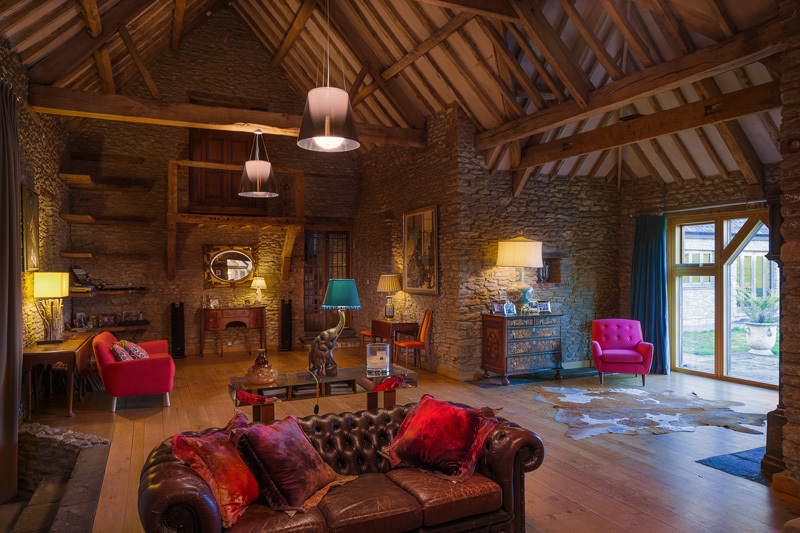 The barn conversion project took 6 months overall to complete, and has been nominated for inclusion into the 2015 building awards by the local authority. UPDATE…WE ARE PLEASED TO ANNOUNCE THAT BEAN HILL WON THE LABC BUILDING EXCELLENCE AWARD FOR BEST EXTENSION! You can read more about this on our blog. McIntosh DBR have the specialist skills to provide you with your dream home. We have many years experience building new homes and would be happy to talk to you about your new project and how we can help. McIntosh DBR have all the necessary experience to provide a professional service to commercial organisations. We are comfortable across all sectors and would be happy to talk to you about your new project. 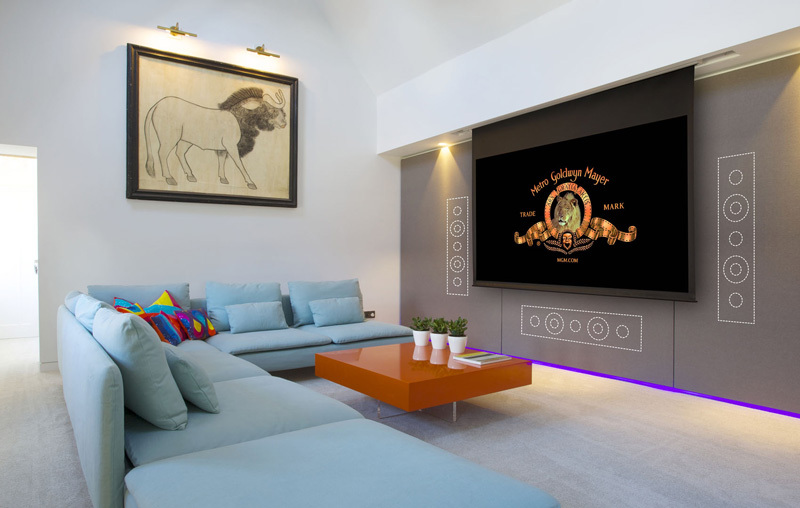 McIntosh DBR have the specialist skills to restore any property into a dream home. 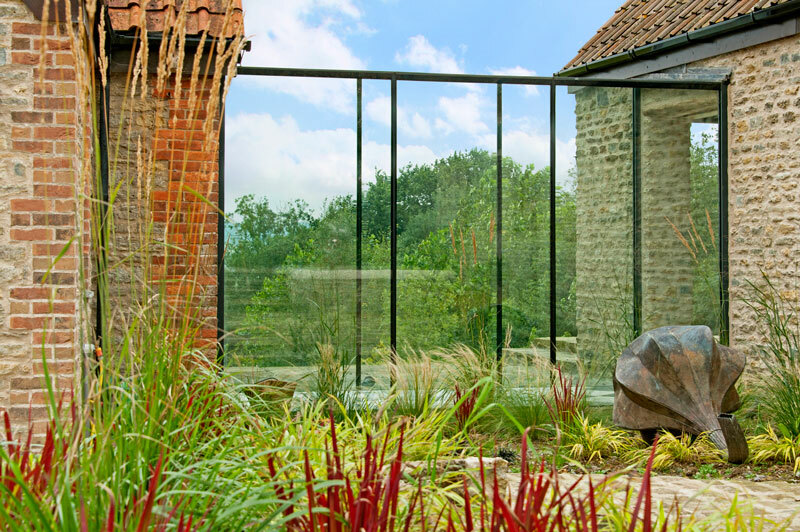 We have many years experience with listed buildings and have valuable insight into making the process run as smoothly as possible. 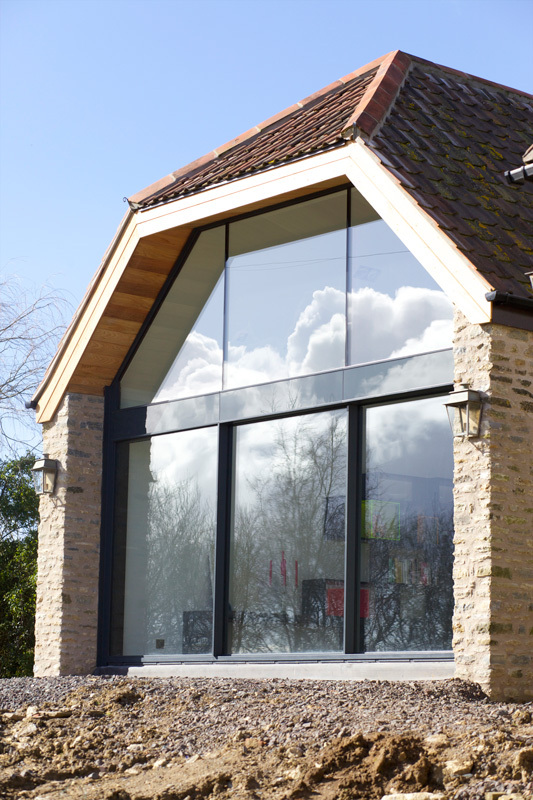 McIntosh DBR have helped many homeowners build their dream extension. We have many years experience and the specialist skills required to ensure a perfect finish. Please get in touch to see how we can help.